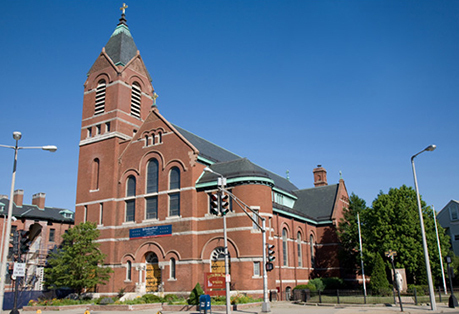 We are a Roman Catholic Parish of the Archdiocese of Boston (Massachusetts). We are an urban, multi-ethnic, socially, culturally, and educationally diverse faith community. Deeply committed to Jesus Christ, we endeavor to become a unified community of faith, worship, and service. We strive to be a warm, welcoming and caring parish in which the gifts and talents of all, young and old, are recognized and graciously used to nourish others. © 2018 Dorchester Catholic. All Rights Reserved.